WOW! 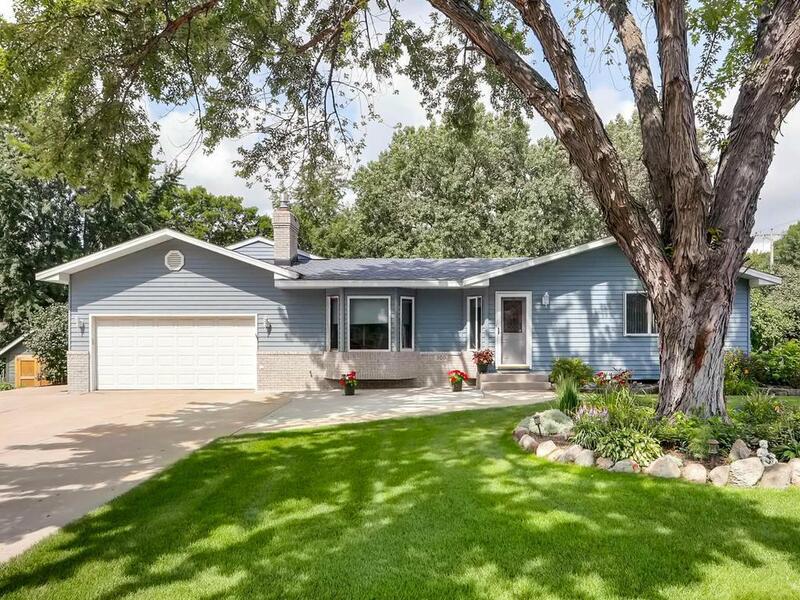 Spacious rambler offering one level living! Beautiful open floor kitchen w/sandstone island, counter tops & sink. Built-in pantry w/pull-out drawers. Brand new stainless steel double oven & cook top. Gas fireplace in living room with granite. Custom oak cabinets everywhere you look! Huge private master suite offers separate tub & walk-in shower. Large 2-tier deck and meticulously landscaped backyard. Concrete driveway, in-ground sprinkler system. Pride of home ownership!